Psychics charge anywhere between $25 for ten minutes of reading to $300 an hour. Their business model is set up to entice you into asking for additional insights – requiring additional money. 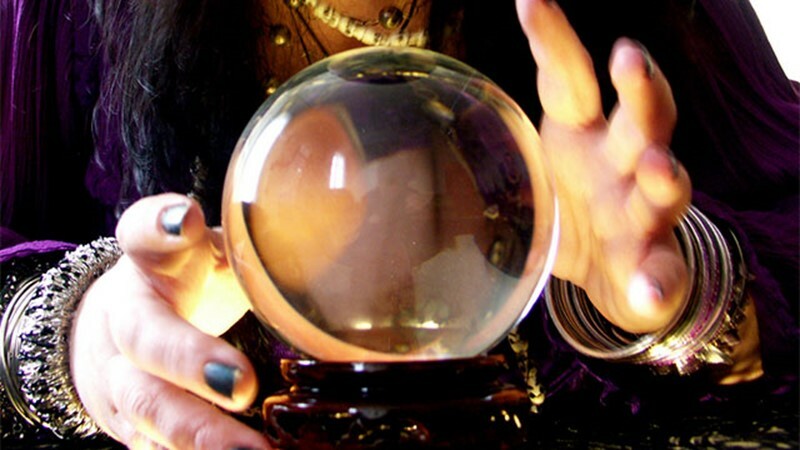 The psychics also seem to benefit from repeat customers who come to find out more about their future. A client might also be enticed back by the offer of a different set of services – the reading of tarot cards, instead of palm reading, for example. Interviews indicate that some psychics – which are predominantly female – are supported by the main breadwinner’s of the family. Others seem to have day jobs that they primarily focus on, using psychic readings as a source of side income. Masters of the occult seem to thrive in times of war and economic depression. People want reassurance about their future, or they want investment tips from those who may have the sight. Surico visited multiple psychics to form his insights. You can find more descriptions of what he found here. ← Whatever Happened To Kellogg’s Breakfast Cereals?